A unique approach has been created by Scientists at the National Institute of Standards and Technology (NIST) to research the high-performance materials utilized in today’s body armor. As outlined in the Journal of Polymer Science, the scientific studies might help to boost the trust in the vest that protects safeguard military personnel, law enforcement divisions as well as public figures from gunshots. The research might also help to develop body armor that is lightweight and stronger in the future. For over 40 years, high-performance polymer materials have had ballistic applications. These fibers were previously woven into one fabric, which laid one on top of the other 15 to 20 times to create a vest that ranged in thickness from approximately 6 to 13 mm (1/4 to 1/2 inch). The vests were effective at slowing or stopping bullets, however, users found them to be bulky and heavy when worn either over or under clothing. It was equivalent to wearing 15 to 20 shirts at the same time on a hot day. Users are looking for alternatives that are more comfortable. With the introduction of the new fiber, which is believed to be much better than the previous materials, testing soft body armor is a major concern since a previous fiber failed unexpectedly, which resulted in the police officer being killed. A recall of the vests at the time was issued in 2005 because of this and other incidents involving the Zylon fiber. When these vests were brand new, their performance was great, however, tests indicated later on that the fiber’s mechanical properties started to deteriorate after just a couple months of regular wear. These Zylon vests were ultimately completely removed from the market and the Department of Justice (DOJ) sued the manufacturer Second Chance. NIST was hired by the DOJ to investigate the issue and to figure out the reason behind the failure of the vests. 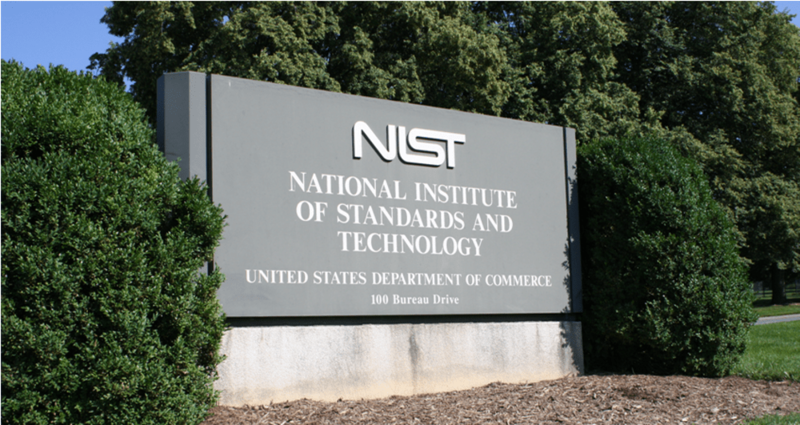 NIST being the measurement lab of the country, they had highly qualified researchers who were able to characterize the fibers as well as the reason for their ultimate failure. NIST’s research engineer, Gale Holmes mentioned that the ballistic uses of the fibers should never fail in the field. However, they had no indication that the fibers were changing even as the users were wearing and using them. 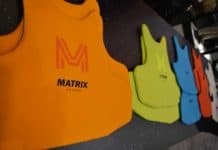 The vest’s perfect mechanical properties were a mixture of great tensile strength, high stiffness, and very high strain-to-failure so the vest is able to absorb a gunshot. Holmes’ initial results indicated that the vest’s natural folding a creasing during regular wear resulted in the dramatic deterioration of these vital mechanical properties, particularly in environments that were humid. Although the mechanical properties deterioration was apparent, the missing part was the analytic approach to give an explanation of the structural or chemical variations in the fibers, which could explain their failure in functionality. A 100% “bulletproof” material that works in every situation doesn’t exist yet, but the researchers were interested in characterizing the materials for their differing capacity to stop a bullet’s impact, particularly after being used in the field. The characterisation approach used by Holmes and Christopher Soles at NIST employed a PULSTAR Nuclear Reactor at North Carolina State University to produce an intense positron beam. The positron annihilation lifetime spectroscopy (PALS) approach offers a structural view of the material at the molecular level. Other sectors have used this technique for testing materials such as semiconductor insulators and porous membranes. In this case, ballistic fibers were injected with positrons, which allowed the researchers to discover if any voids appeared when the folding at a size less than 5 nanometers. When Holmes and Soles used PALS, they noticed void levels are very good indicators of damage in the fibers once they were folded; when there were more voids, the probability of fiber failure increased. The investigators, prior to this, believed that void generation was a vital element of mechanical deterioration, however, the small angle X-ray scattering results that were employed in the past had a tendency to be less sensitive to voids less than 5 nanometers and turned out to be not conclusive. The major damage was taking place on a lot finer length scales. Holmes said that it lets them characterize fiber changes that are not visible using other approaches and they were surprised at the sensitivity of this technique as they carried out their research. Soles said they didn’t have a good technique to figure out why certain material filed during the folding tests while other didn’t. The materials characterization tool was the first one to give them a glimpse into why certain fibers fail when folded while others didn’t lose any strength. For body armor manufacturers who want to make suitable alternatives to the body armor that is on the market today, these results could be a great design tool. 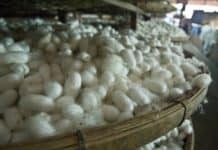 It could also lead to vests that are more comfortable because the number of fibers that are currently used can be fine-tuned.